Matera is a historical destination, which is not much popular among tourists in Italy. It is a city on a rocky outcrop in the region of Basilicata, in southern Italy. It includes the Sassi area, a complex of cave dwellings carved into the mountainside. Claimed as the third-oldest continually inhabited settlement in the world (after Aleppo and Jericho), the southern Italian city has been home to someone for at least 9000 years. In 1950, the impoverished city was declared the “shame of Italy” by the country’s prime minister of the day, a pronouncement that culminated in the eviction of 15,000 residents living in the caves that punctured a deep ravine running through the city. 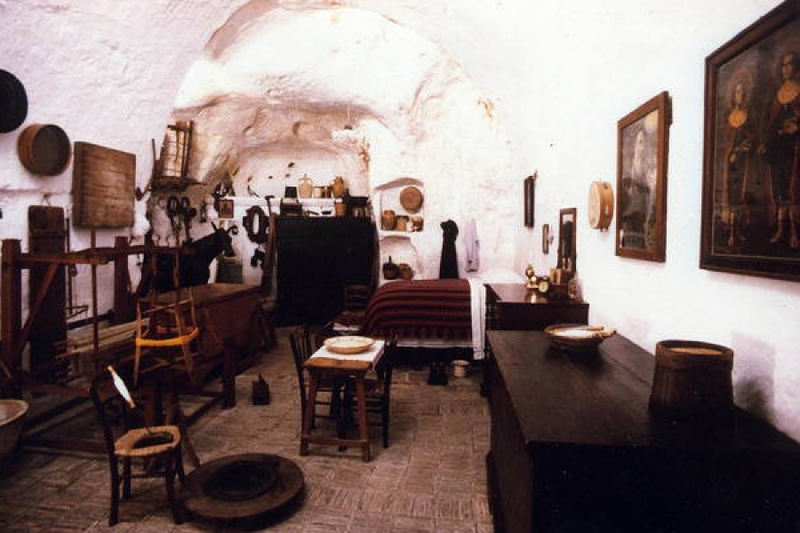 Today, Matera is a place reborn, the primitive caves houses museums like the Casa Grotta di Vico Solitario, with period furniture and artisan tools. Nearby rock churches include St. Lucia alle Malve, with 13th-century frescoes. Matera is just a few hours away from the Amalfi Coast and makes for an ideal day-trip. The city became a UNESCO world heritage site in 1993 and is said to be “the most outstanding, intact example of troglodyte settlement in the Mediterranean region, perfectly adapted to its terrain and ecosystem”. 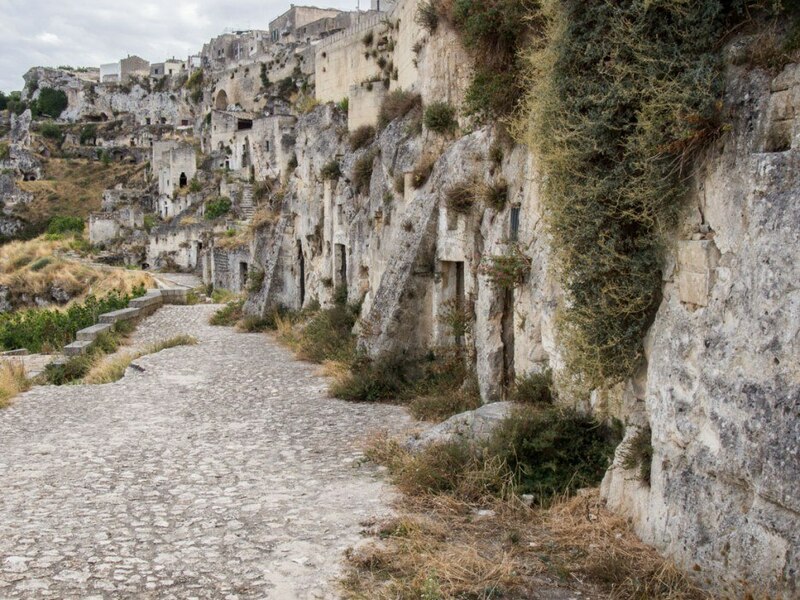 Matera is the perfect place to wander and get lost. Getting a guide would be better, to see the important destinations in and around the city. 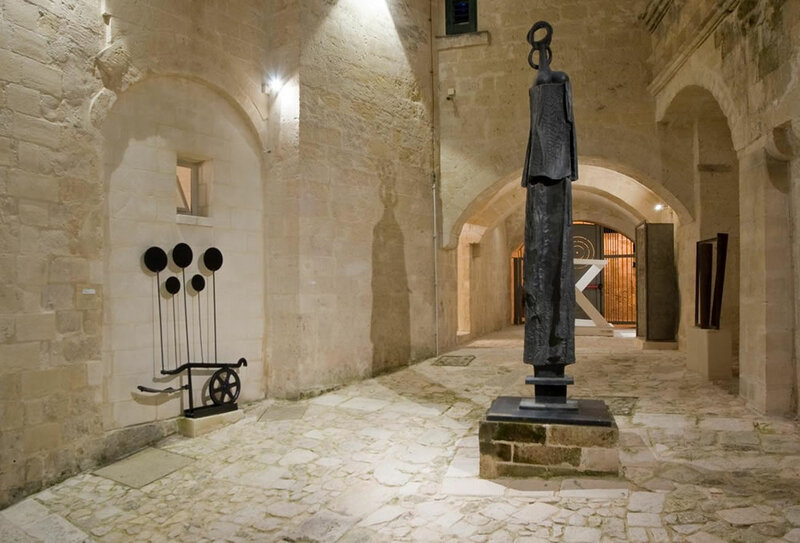 There is an art museum – MUSMA, with modern sculptures scattered in the nooks and crannies of a 17th-century cave palace. 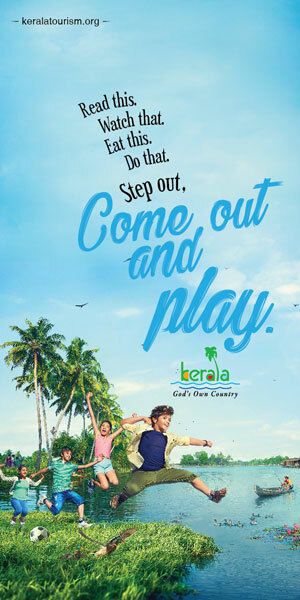 It’s an extraordinary setting and definitely worth a visit. The Casa Grotta di Vico Solitario another attraction, which gets crowded with tour groups but it’s worth a look to see how people lived in these caves in the 18th century. The entire family (on average six members) including animals like mules, chickens, and pigs lived together in the cave and it has been furnished how it would have been. If you want to stay overnight, you can look for some Bed and Breakfast cafes, which are built in the caves, with all the modern amenities. 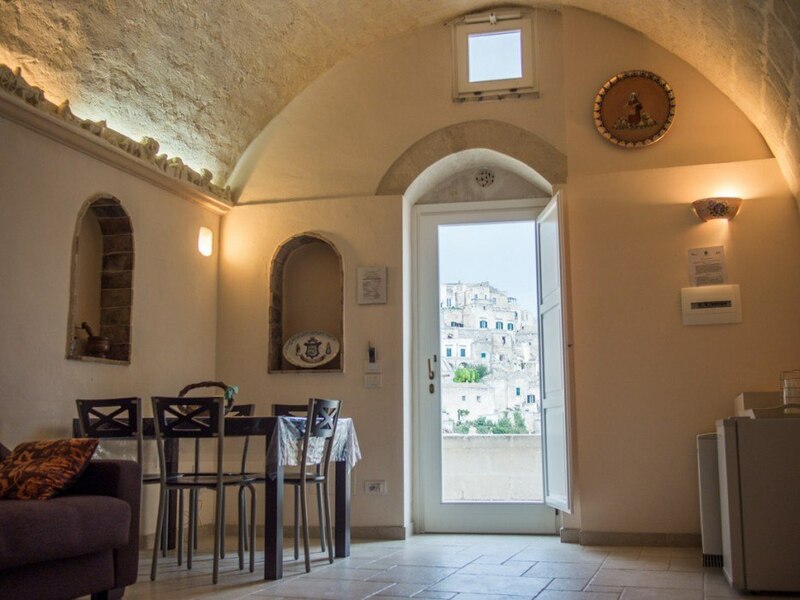 Most of the B&Bs are meticulously restored with arched ceiling from rustic creamy stone and the decor is kept simple with just some lovely details like a carving of the city along the wall. Matera can be reached through Bari, which is around 70 km from Matera. There is a major train station and an airport served by budget airlines. From Bari you can either hire a car, if you are planning to tour the area or take the train. Parking is said to be difficult, if travel by a car. Average temperatures in Matera vary greatly. Considering humidity, temperatures feel nice most of the year, excluding some cold weeks in the winter, with a low chance of precipitation most of the year. 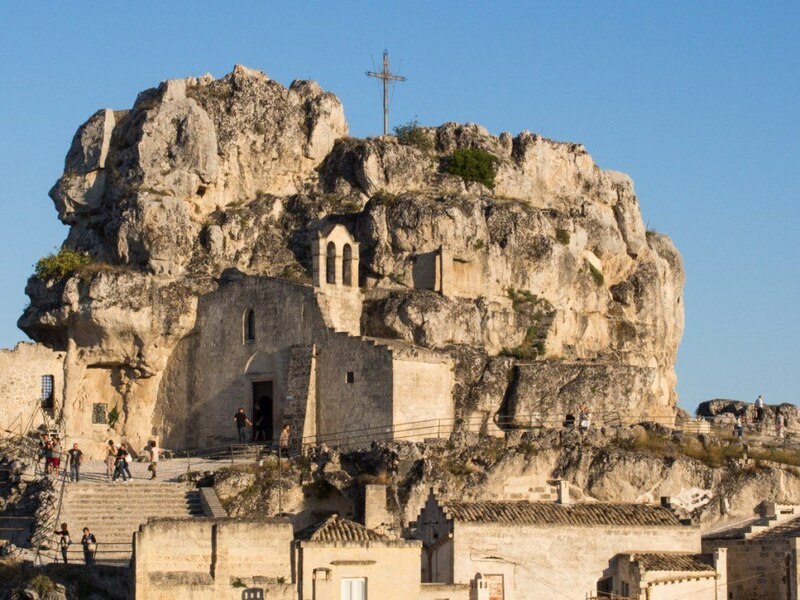 Ideal time to visit Matera is April 23rd to July 1st or August 27th to November 11th when the climate is warmer.